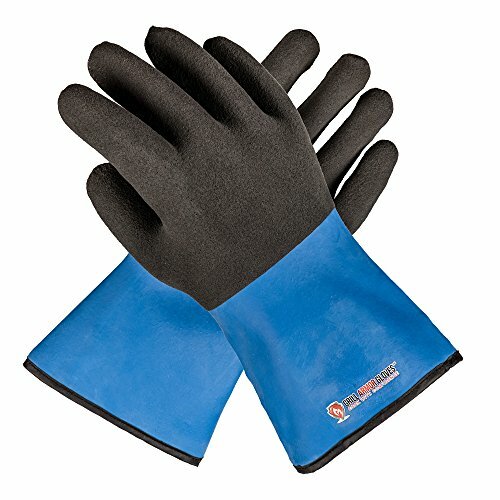 Gloves Archives - Great or Die! 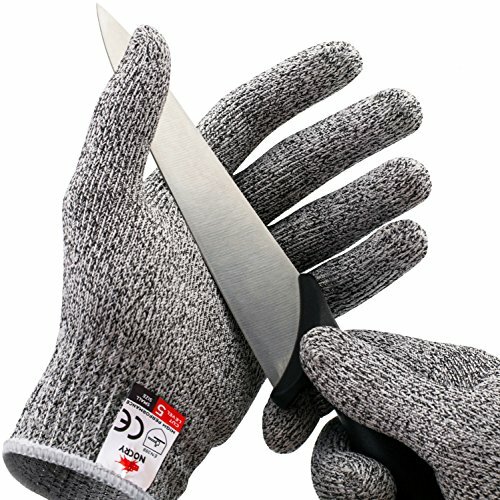 All of the Best Cooking Gloves! 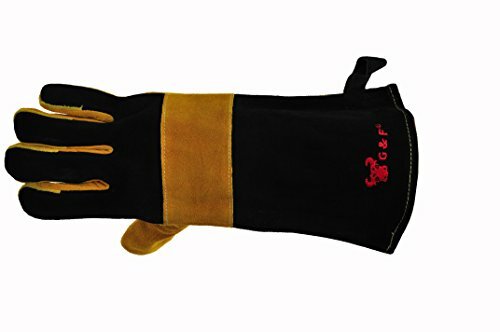 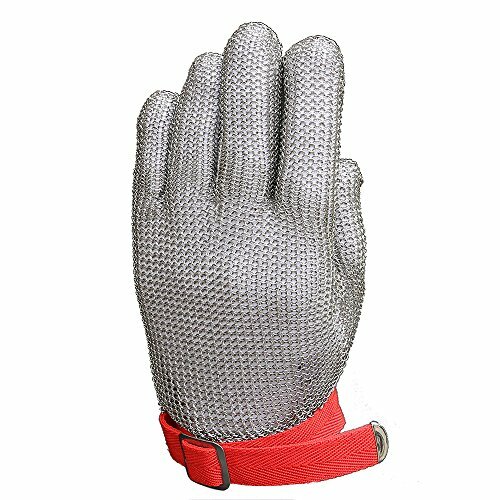 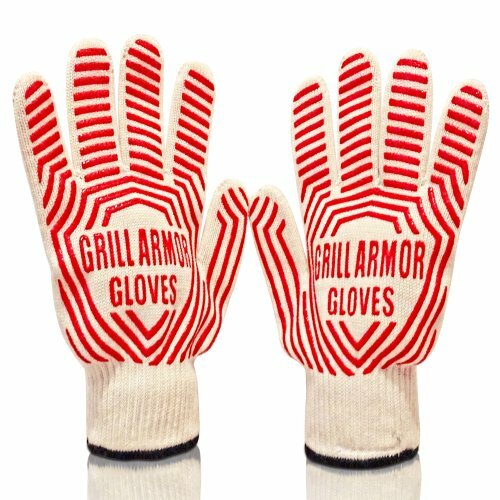 Whether you are getting down at the BBQ grill, baking some Dutch Oven bread, tending to the campfire, or just getting rowdy at the griddle a good pair of gloves is an absolute cooking necessity.